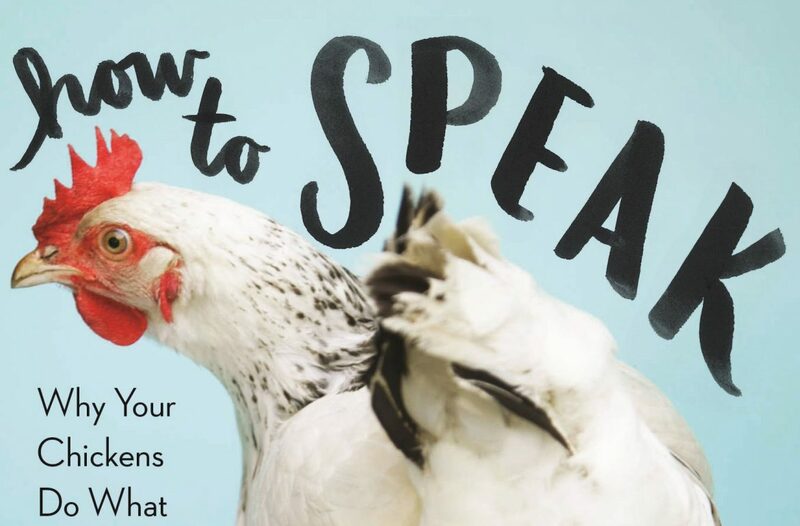 Have you ever wondered what it is like to speak chicken and understand your flock? I am so thrilled to share with you what I have been working on for the past 7 years. With a background in science, I set out on my journey to learn all about chickens and how I could connect with my flock. I wanted to see their world through their eyes.